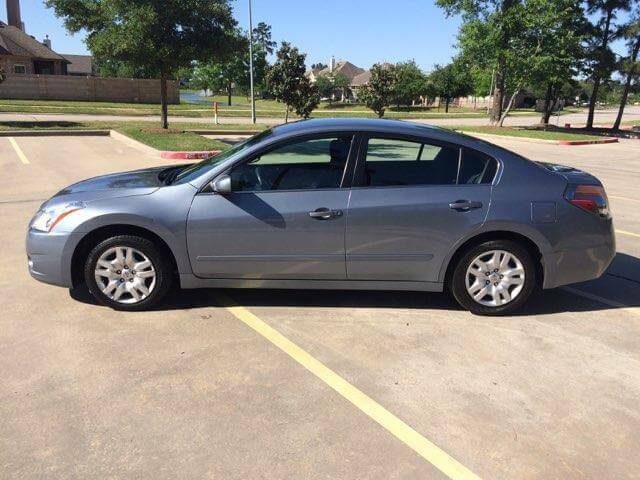 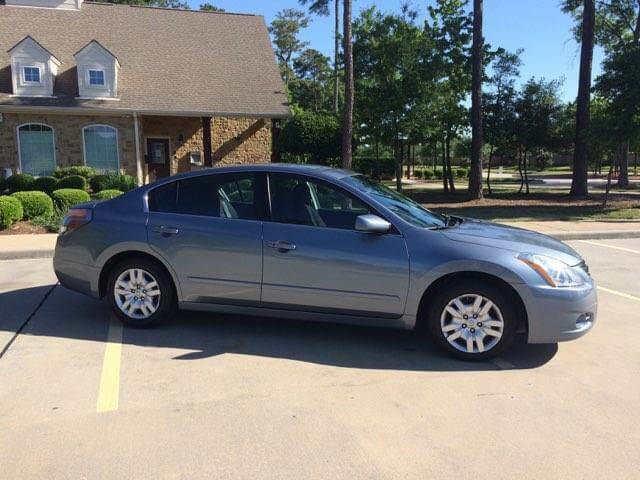 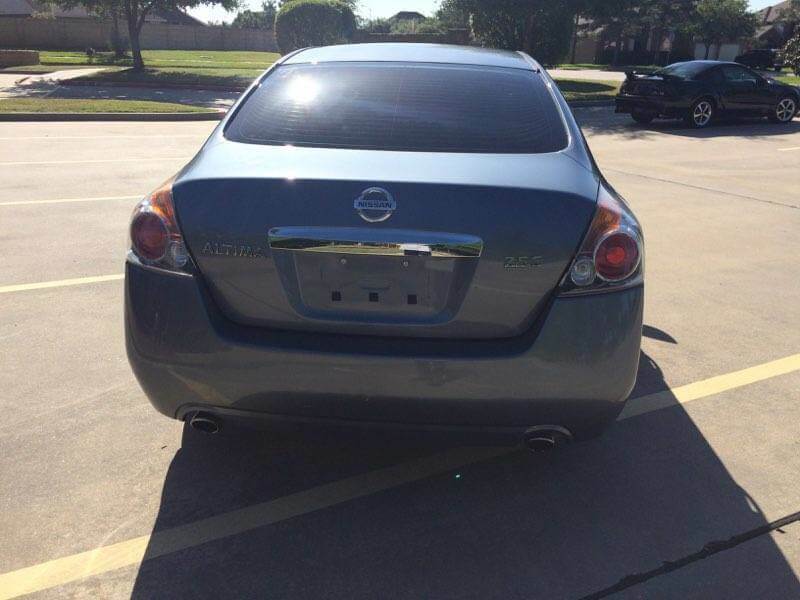 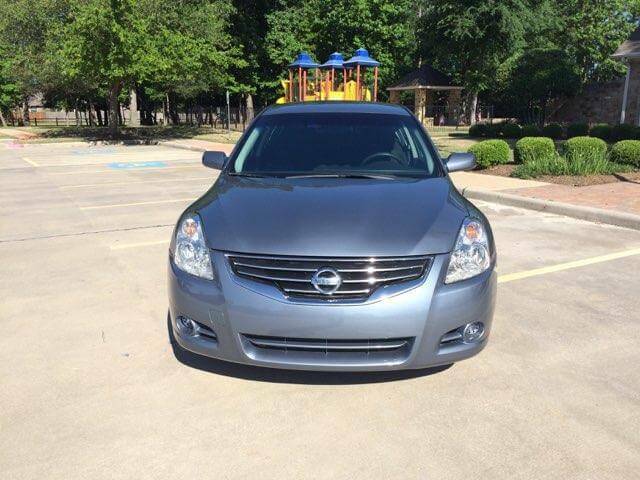 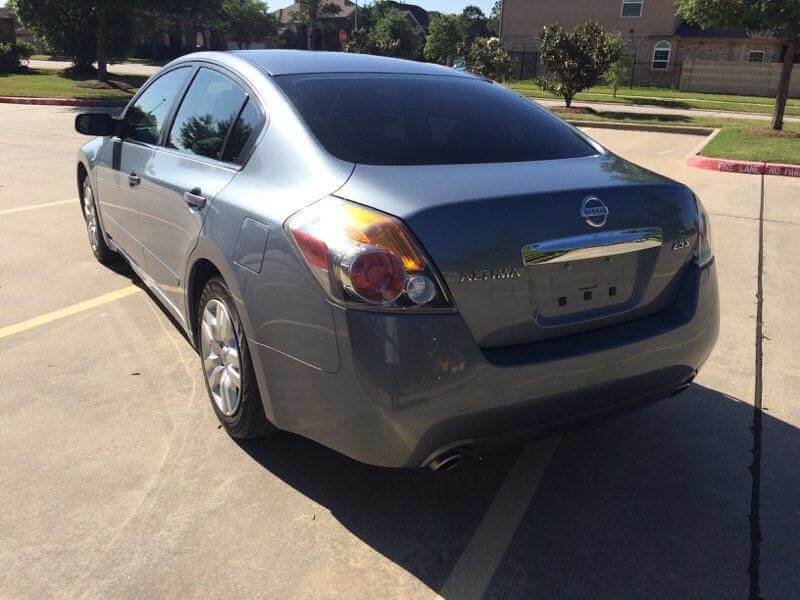 2012 Nissan Altima For Sale In Houston | We Finance! 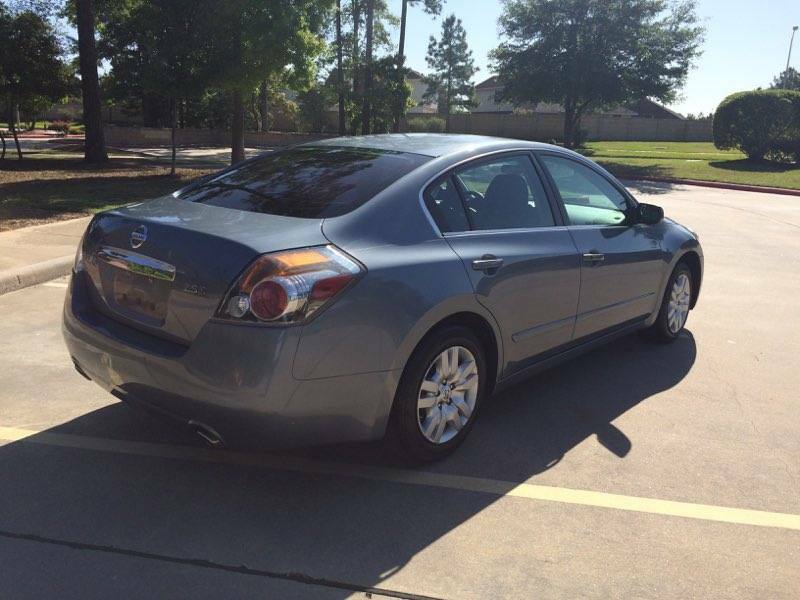 Check out this 2012 Nissan Altima, stock number 0013! 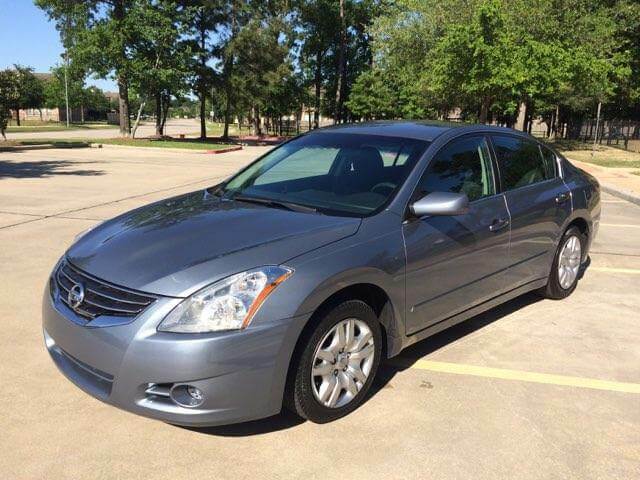 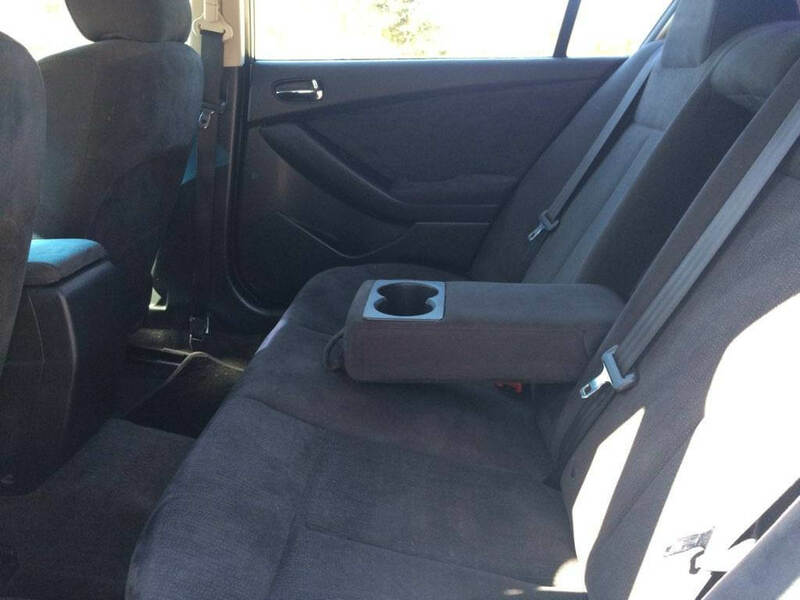 A great family car or a perfect car for a college student. 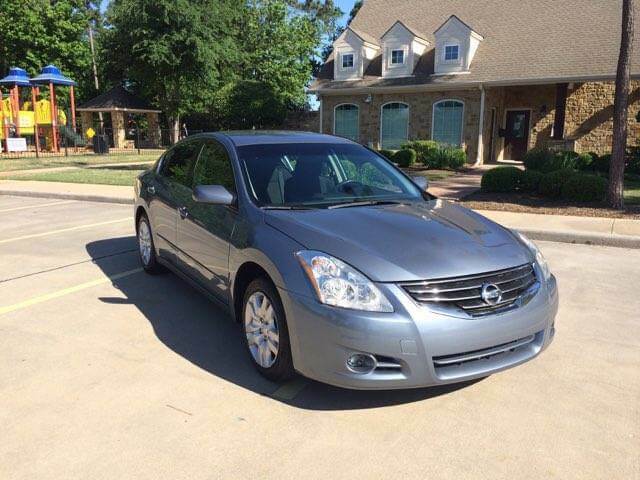 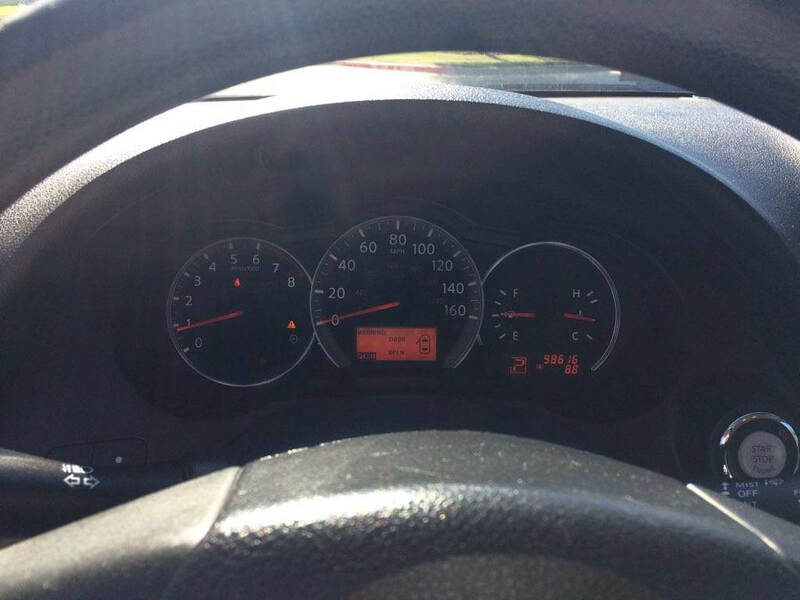 Nissan’s are known to go the distance and this one has only 98k miles on it so its got plenty of life left in it. 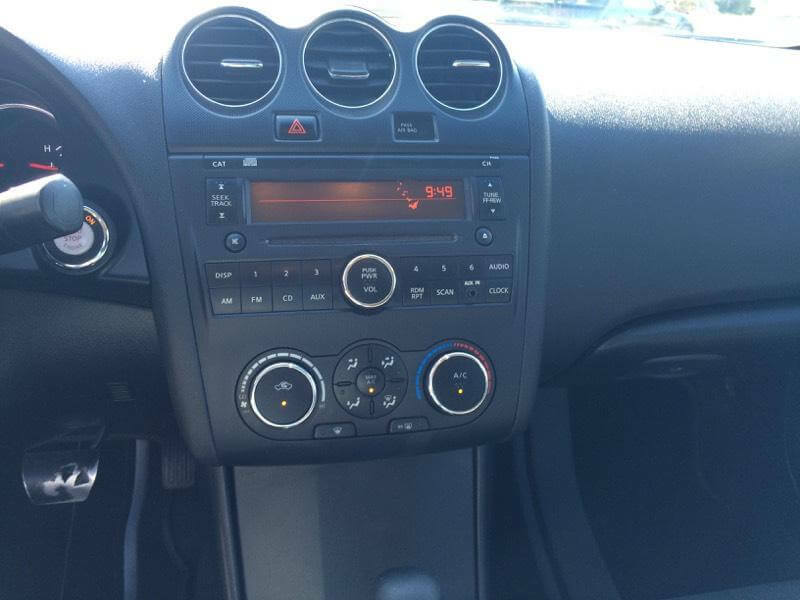 Come take it for a test drive and see for yourself.